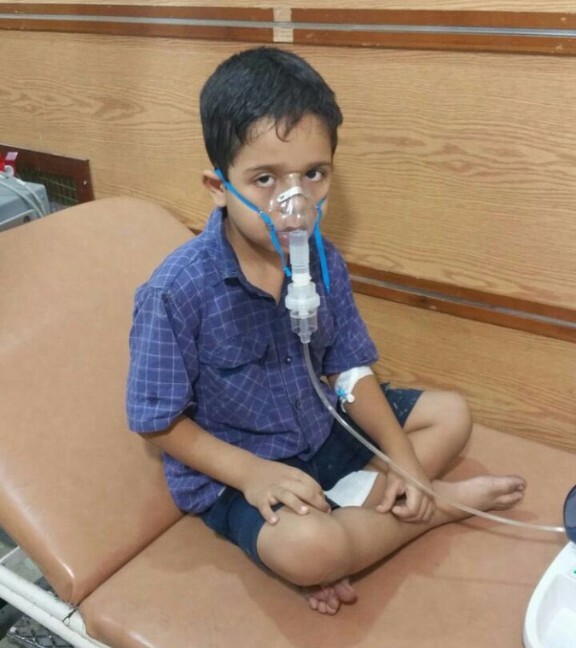 Washington, DC – Yesterday, the Aleppo Health Directorate confirmed a chemical attack on the Zabadiya neighborhood in eastern Aleppo City. Two children and their mother were killed in the attack. Initial reports recorded roughly 50 cases of victims exhibiting symptoms that have led physicians to believe a choking agent, such as chlorine, was used. The chemical agent was reportedly delivered by helicopter in a barrel bomb. This attack follows at least 58 other chlorine attacks after the passage of UN Security Council Resolution 2209 in March 2015, which condemned the use of chlorine gas as a weapon in Syria. 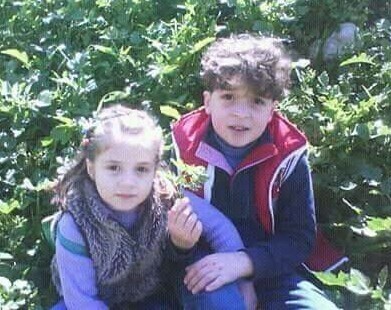 Sama, Mohammad, and their mother were the three victims killed in the attack. The three died of suffocation from chemical agents. Avideo online from shows the death of Mohammad after failed resuscitation. SAMS previously documented 161 chemical attacks in Syria from the beginning of the conflict through the end of 2015, which lead to the deaths of at least 1,491 people. 77% of these attacks occurred after the passage of UN Security Council Resolution 2118, which created a framework for the destruction of Syria’s declared chemical weapons stockpiles. 2015 had the most chemical weapons attacks of any year to date in Syria, with 69 attacks, showing an escalation in the use of chemical weapons as a tactic of war in Syria. The use of chemical weapons in Syria with impunity for perpetrators continues to erode the international norm against the use of chemical weapons, spurring the ongoing use of chemical weapons and creating a “new normal.” Medical personnel and facilities no longer wonder if, but when, a chemical attack will occur. This attack and all others are violations of humanitarian and human rights law. The international community must take a more active role in civilian protection and take substantive action to enforce its own resolutions, most notably Resolutions 2118, 2209, and 2235.